Nora Dalpiaz has seen things that most people only read about in history books. She was in her 20s during the Great Depression. The bombing of Pearl Harbor happened when she was 30. Eighteen U.S. presidents have served during her lifetime. 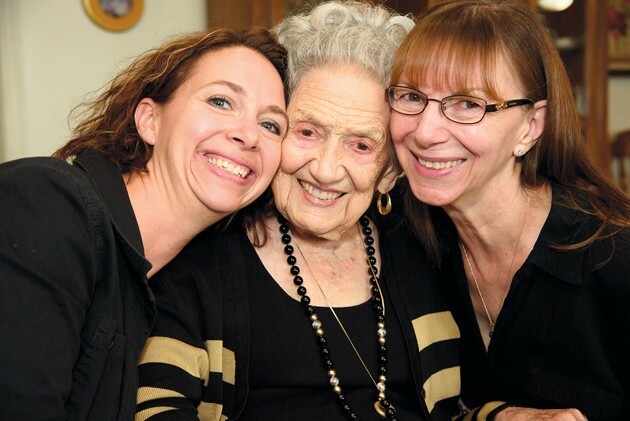 And Nora recently reached another milestone: on Sept. 30, she celebrated her 105th birthday at a gathering of friends and family in her apartment at the home of her granddaughter, Amy Wilcox, and her husband, Chris. 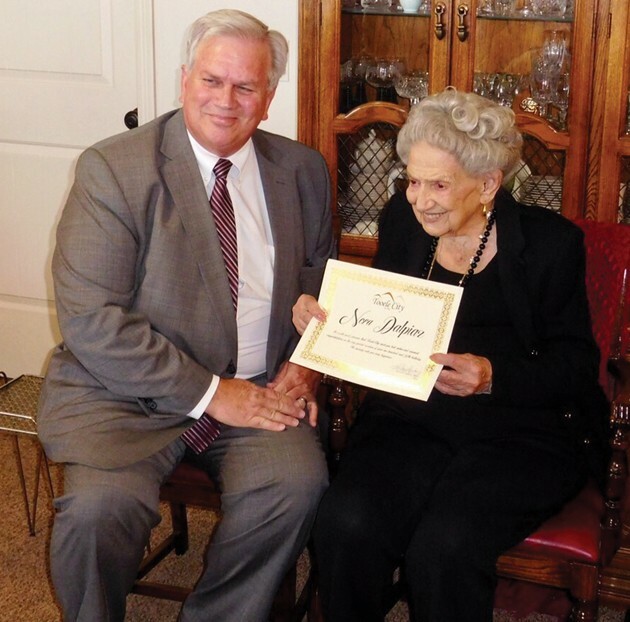 She was recognized by Tooele City Councilman Steve Pruden, who presented her with a certificate on behalf of the city in honor of her milestone birthday. Nora has lived in Tooele since 2008, having lived nearly all her life in small mining towns in Carbon County. She was born in Majestic, Colorado, the third of eight children to John and Helen Williams Piacitelli. The family moved from Colorado to Sunnyside, Utah when Nora was four or five years old. When she was eight years old, Nora helped care for her family during the 1918 influenza epidemic. Nora and her husband, Frank, were engaged in 1937 after meeting at a church carnival at the old Saltaire – an event holds a special place in her memory. They were married a year later and moved to the small town of Helper. 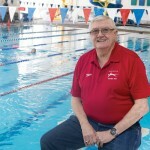 Frank served in the postal service of the United States Navy in the Philippine Islands during World War II, eventually becoming the postmaster in Helper. Nora’s daughter, Mary Bottino, remembered the story Nora told her of how she found out that Frank was being deployed. 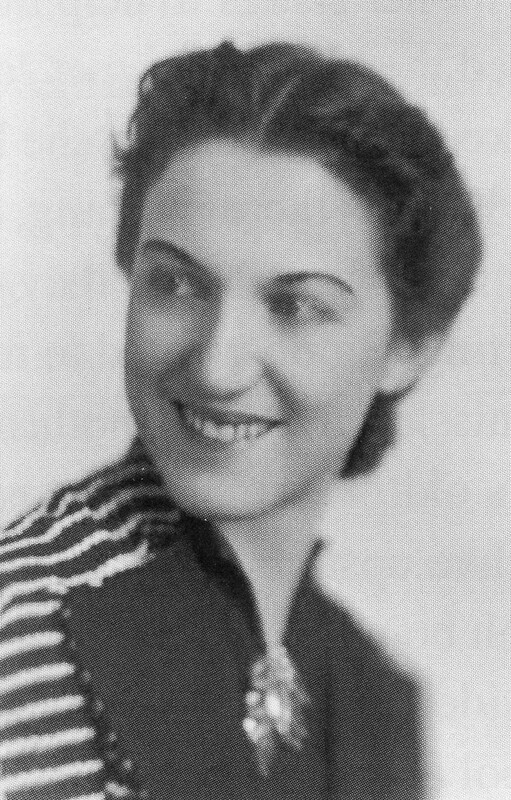 Nora attended the Holy Cross Hospital School of Nursing, graduating in 1937 and working at Holy Cross and Carbon hospitals for more than 40 years. She retired in 1979. 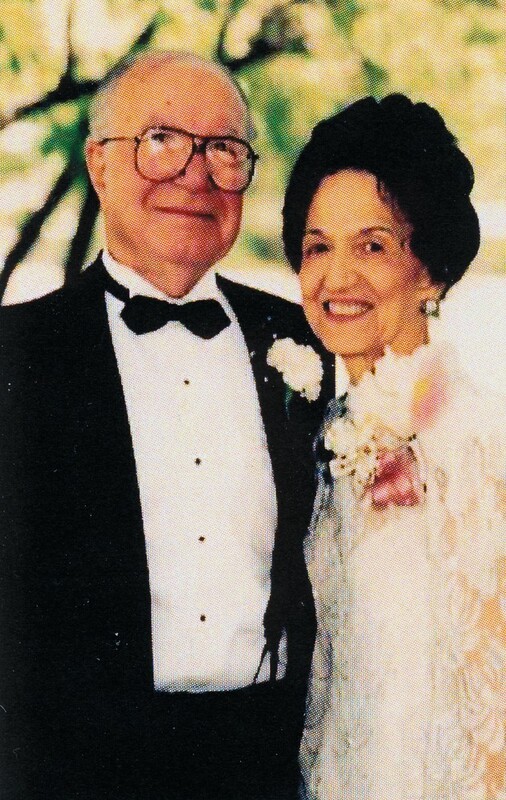 Nora and Frank were married 58 years when Frank passed away in 1996. 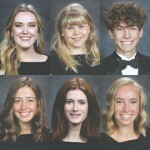 According to her biography submitted to the Governor’s Century Club of Utah, she continued to live in Helper until age 95, remaining active in the St. Anthony’s Catholic Parish choir right up to when she moved to Tooele. She is a parishioner of Saint Marguerite Catholic Church in Tooele. 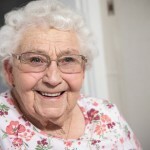 Chris Wilcox marveled not only at how much his grandmother-in-law has experienced in her life, but also how vibrant she continues to be – right down to how she dresses. She even has her own cellular phone, which she uses to communicate with the Wilcoxes, her son Phil and Bottino. 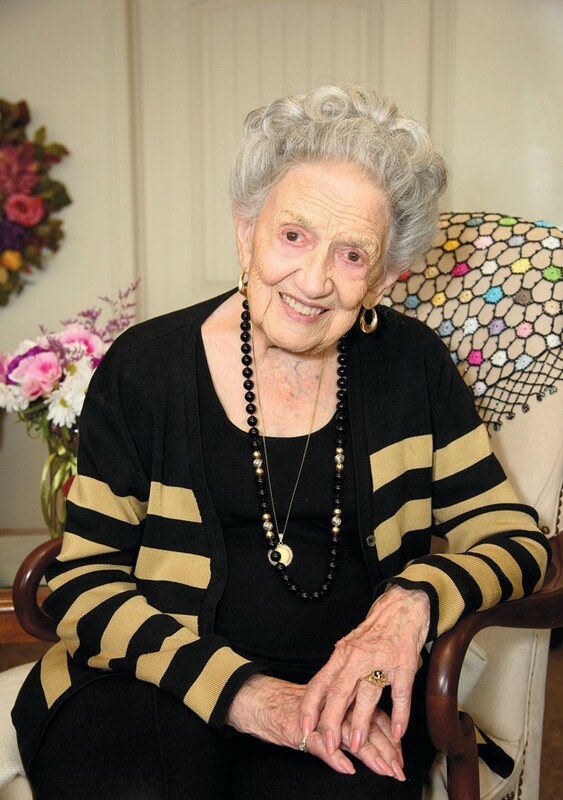 Nora took part in the State of Utah’s annual celebration of centenarians, hosted by Gov. Gary Herbert and First Lady Jeanette Herbert in August in Salt Lake City. 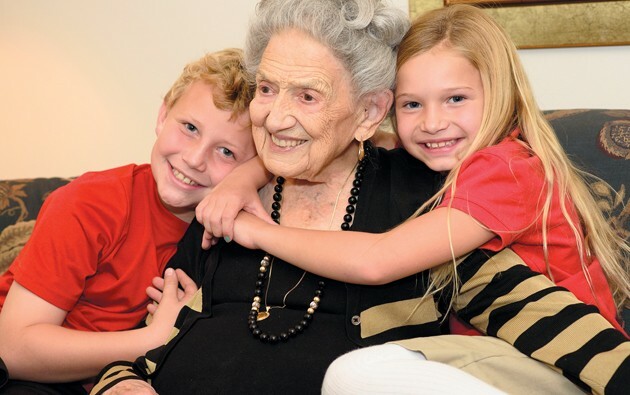 She was the third-oldest woman in attendance, and she is one of only 20 people in the state age 104 or older. 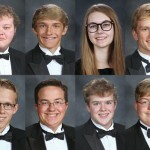 There are 141 members of Utah’s “Century Club,” including two from Tooele County.